Some dreams are just not meant to become a reality. Sadly, this life lesson bears repeating on multiple occasions. 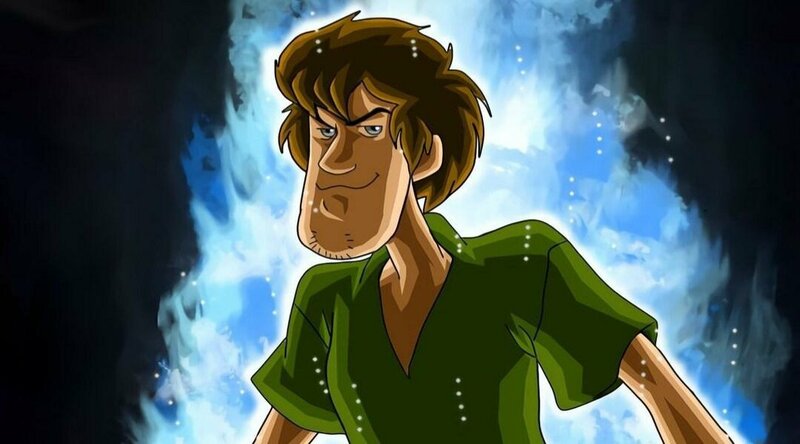 Such is the case of Shaggy becoming a Mortal Kombat 11 character. Even while Ed Boon went and humored the people who made a petition; It has recently been stated that the Scooby-Doo character will not feature in the game. NetherRealm Studios decided to finally close the chapter on the “Make Shaggy a Mortal Kombat character” book. The Studio had enough about the fans (and director) humoring this rumor about him making an appearance on the latest entry in the series. As such, it’s been recently confirmed that the Scooby-Doo co-protagonist will not be a part of the game. NetherRealm’s community manager Tyler Lansdown shot the idea down over at the first Kombat Kast on YouTube. “Shaggy will not be in the game,” Lansdown said. “At all. Ever. Sorry, dead meme.” Afterwards, Lansdown reaffirmed the stance by saying “no Shaggy in Mortal Kombat 11”. Then, he made an observation about how this would be the first de-confirmation out of all the character reveals so far. Finally, the official Mortal Kombat account initiated a hashtag called #RIPShaggy. However, there’s also a slight silver lining in the horizon. Mortal Kombat 11 Director Ed Boon shared a mockup character design for Shaggy in the game. At least, fans could see the character gain a bit more notoriety before moving on to the next meme. To conclude, the petition to put Shaggy in Mortal Kombat gained 356,937 signatures. In other words, it was more than enough to make this topic relevant enough to be debunked. Not bad for people who initially saw this as a joke. What are your thoughts on this decision by NetherRealm Studios? Did you think Shaggy was going to be part of the Mortal Kombat 11 roster? What are your character expectations for the upcoming game? Let us know your thoughts at the VGR Forums. The post Shaggy Will Not Appear in Mortal Kombat 11 appeared first on VGR.